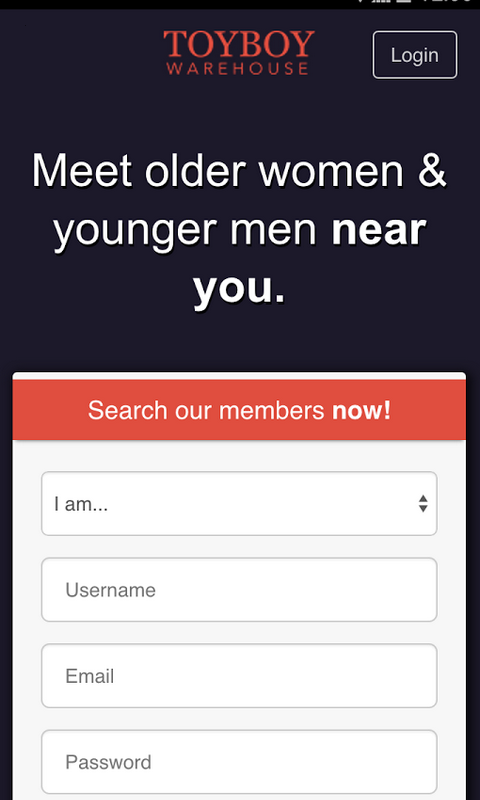 Passfeed is the #1 collеgе dating app for meeting hot girls/guys nearby. Unlike other dating apps, Passfeеd will help you to find coolest people near you instantly. Moving your dating life from online to offline, from mobile phone to a coffee shop or night club, from a chatting avatar to a real person. Passfeed is a great way for chatting, making friends, sharing interests, and even dating! Why do you need Passfeed? - When you need to find new friends and romance in your city. - When you need to meet local people to get a better experience while traveling. - when you need to know more people from your college. Millions of people are already connecting and dating through Passfeed every day. Download it now and start dating hot girls/guys near you!